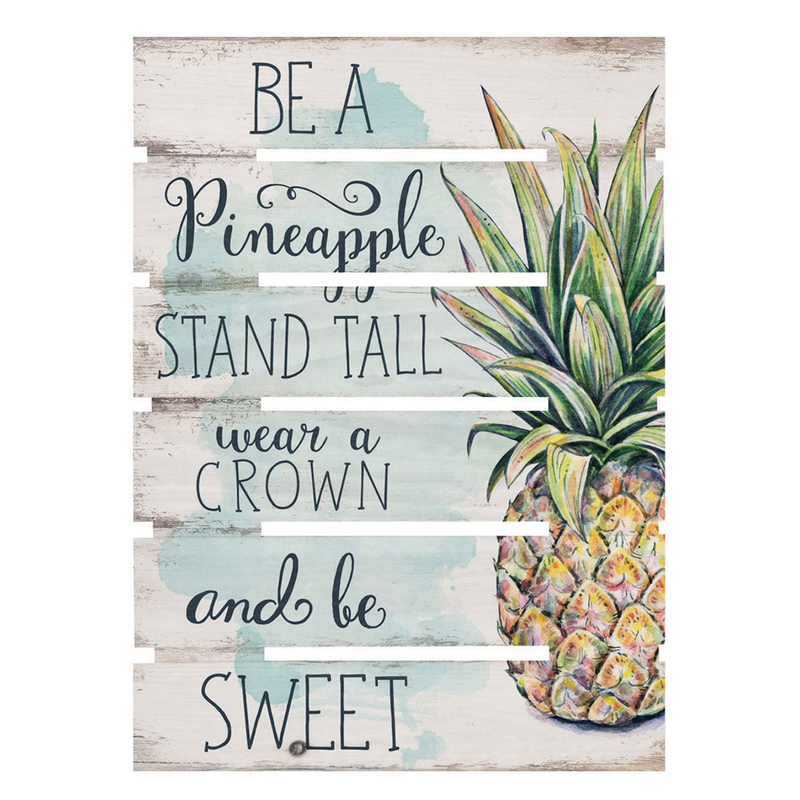 Make a statement in your family room with the Be a Pineapple Open Pallet Sign. This beach wall art features a fun slogan and luscious pineapple on rustic pine slats for tropical style. For additional options, we ask you to take the occasion to shop our comprehensive collection of beach wall art at Bella Coastal Decor today.